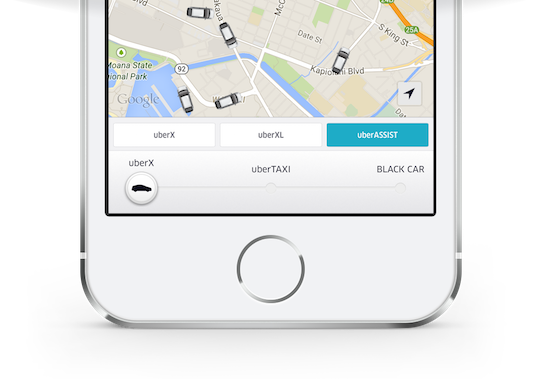 In yet another bid to appeal to a larger market, Uber has launched a new feature, uberASSIST. The option was already available in other markets, and has now made its way to Singapore. It provides cars that can accommodate to the needs of the disabled or elderly. The drivers of these vehicles have been trained by consultancy firm LevelField — which deals primarily with issues of urban accessibility for disabled people — on how to help people with various types of disabilities. Their cars are currently just able to accommodate to wheelchairs and walking aids, though Uber hopes to add fully wheelchair-accessible vehicles to the service by next year. 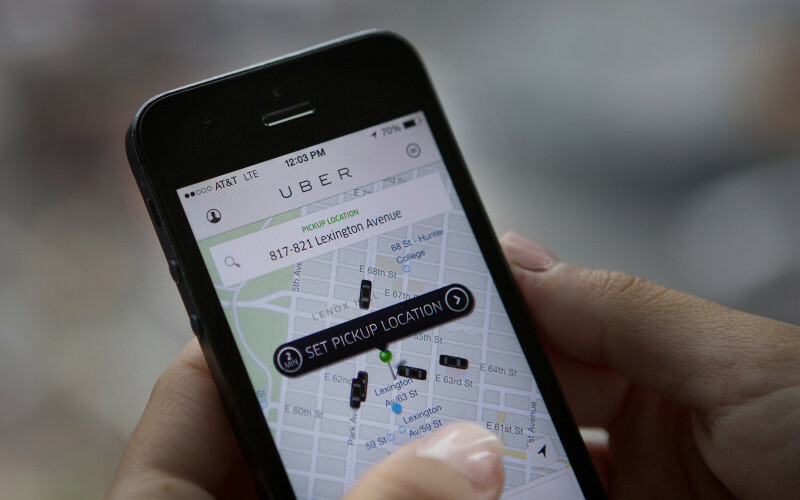 There are currently a pool of 50-70 trained drivers, but Uber aims to expand this pool moving forward. To access the feature, passengers need to first enter the code ASSISTSG into the Uber app. After that, passengers simply have to slide the button to the “uberASSIST” option at the bottom of the screen in the Uber app, set your location and request for a car. The rates for uberASSIST are the same as those of uberX, meaning that it is on par with most taxis aside from surge prices. The timing for this feature launch coincides with the 8th ASEAN Para Games, which Singapore will be hosting from December 3 to 9.
uberASSIST was launched earlier this year in American cities like San Francisco and Los Angeles, as well as other countries like Australia. However, it faced early teething problems: Uber drivers lamented that most private cars are not wheelchair accessible to begin with, limiting their ability to join the Assist fleet. This is probably something that will be better dealt with in Singapore, where most private car drivers choose to rent cars. According to the National Council of Social Service, there are more than 110,000 Singaporeans with disabilities. This means that there will be a large market to tap into, but it will put pressure on Uber to grow their fleet quickly to meet the large demand — a good problem to have. It seems that Uber is aiming to provide transportation for everyone and everthing. With uberASSIST dedicated to transporting more people, it’s no secret that Uber is planning ahead. A new service introduced earlier this month to cities in the US — UberRush — is dedicated to transporting goods instead of people. With the local concierge push, it’s likely that Uber will introduce this to Singapore in the future, though there’s no guarantee when that will be. Then again, Uber also had UberKittens in the US, and I don’t see any kittens on my lap now. Bummer.